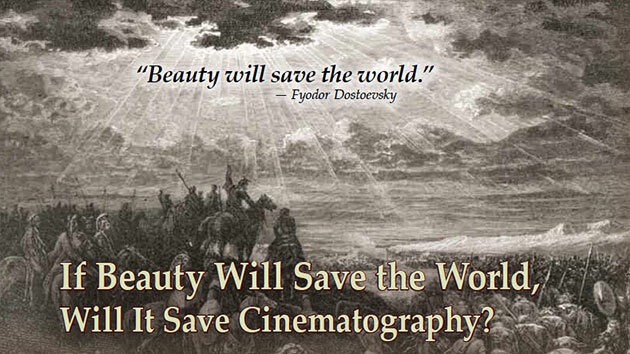 FILM CINEMATOGRAPHY Beauty Will Save the World, Will It Save Cinematography? ….the history of cinematography and its roots in painting for clues about how to continue to develop the art and craft. For those of you wondering what gives with the funny way of setting out the titles of COTA’s posts: genus, species, variety. Nerdy, but then I name my files in the same way for a good reason – when you search on genus, voila a list of files and graphics you don’t remember you had. And so once more to cinematography. 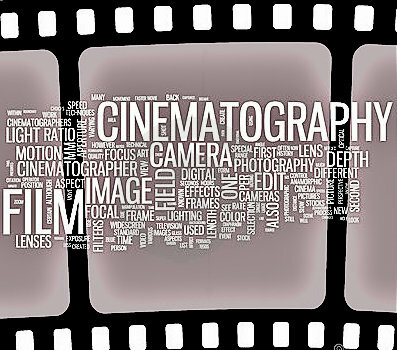 What gives with all the posts on cinematography or cinematographers? Screenwriting is my primary interest. But writing scripts can never be some sort of isolated activity which has no connection with the work of director, cinematographer and editor. Photography has always been a hobby since early teens. My father was a serious hobbyist who had his own darkroom. So it’s natural to look at the aesthetics of film in a practical sense. The theory, well, I’ve said it before: it’s a long way down the list. The odd academic article speaks to me but most seem either pretty pointless, too removed from films themselves or too opaque. Remember that thing about art being a triangle between artist, his agent and the rich buyer? Maybe it was Picasso’s friend and biographer, John Richardson who said it. That’s academic film. Let’s do film film. Cinematographers talking film. 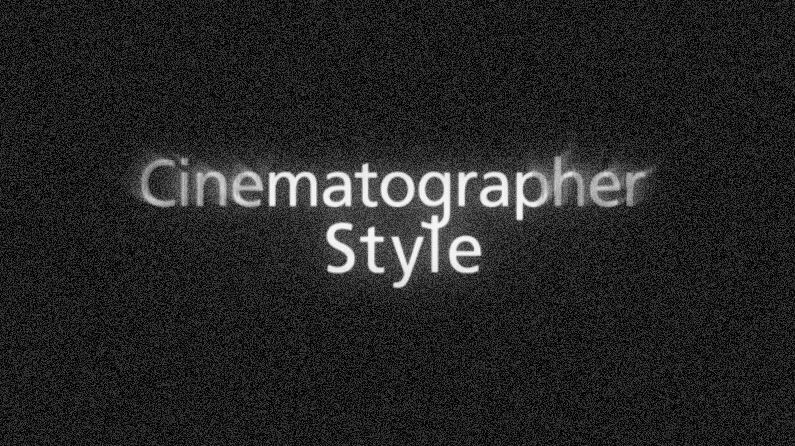 Cinematographer Style.